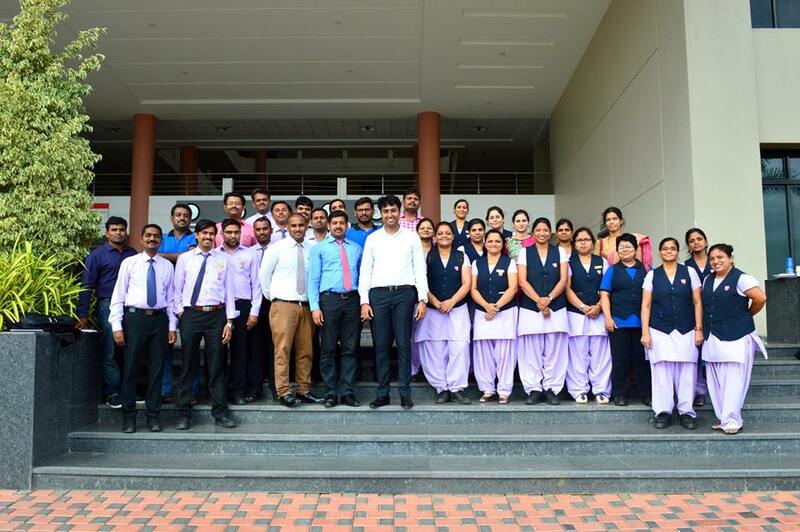 In a very brief time, a young organization, with the team of passionate edupreneures has achieved notable milestones that show there is always room at the top. Our ideas reflect the quality and professional service that we aim to deliver. 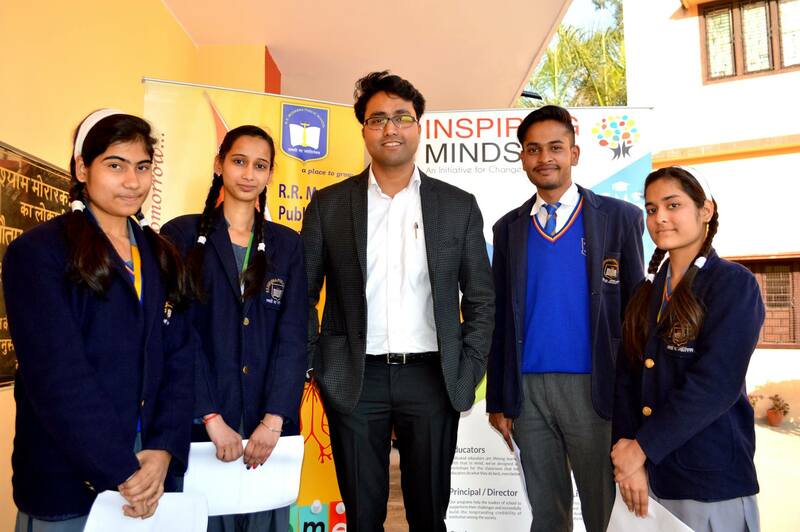 We are here to inspire every stakeholder of our education system with determined efforts. Based on our vision, our programs are created to empower all the stakeholders of an institution. An institution is like a symphony where every member holds a great relevance to his or her presence. Our programs create the balance in all dimensions, whether it is Mental or Physical capacity. We have programs for Principals/Directors of schools, Educators, Students, Parents & Support staff. 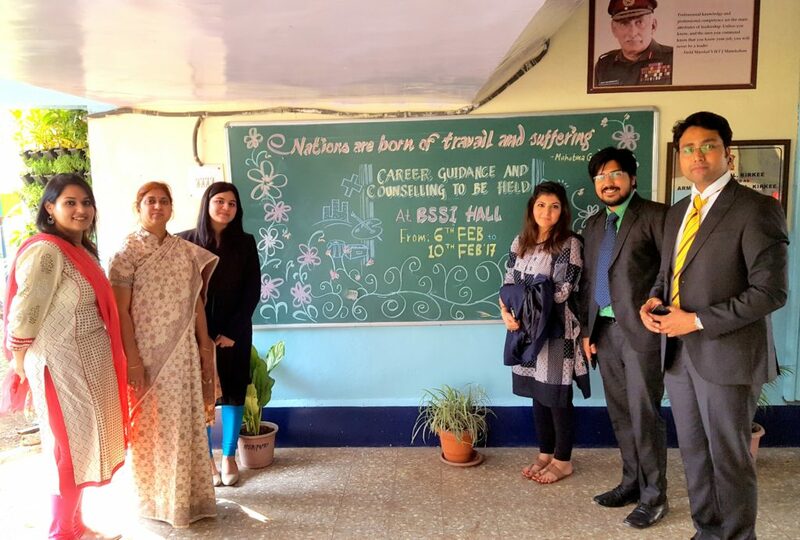 We embarked on our journey as a group of Facilitators with CBSE emmpanelled agencies, gaining experience from different regions and cultural backgrounds for a considerable amount of time. After visiting many institutions, we observed that most of the educators genuinely wanted innovative and efficient training modules around the year, as there were fewer opportunities present for professional development in the education sector. 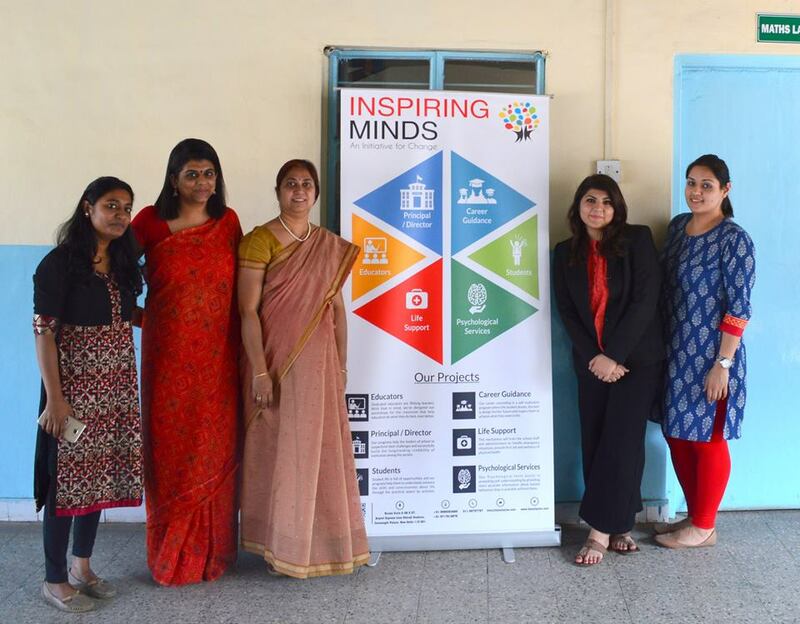 This led to the genesis of Inspiring Minds – An Initiative for change! Everyone plays a pivotal role in the development of the country. A nation can develop only if its human capital develops. Our Strength: What we believe in! We have brought the best talent pool (Educational professional, Trainers & Psychologists) of the industry at one single platform. With the philosophy of placing clients at the heart of everything we do, will remain unchanged and we will continue to transform ourselves by accepting new challenges with the aim of creating a dynamic platform, which will serve the needs of aspiring individuals and institutions.